NSREscapeGames Sky Land Mystery 3 info about the game-Games2Rule. 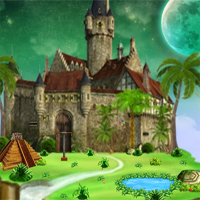 We are releasing the different kinds of escape games which is escape games,In this game, you are in the situation to find map in this sky land 3 and keep them on mystery statue. Solve some interesting puzzles with the help of hidden clues. Click on the objects to interact. Good luck and have fun!